The popular Clic Stic pens, available in a great selection of colours and a break resistant clip. Enjoy over 200 colour combination options on these plastic Bic Clic Stic pens. 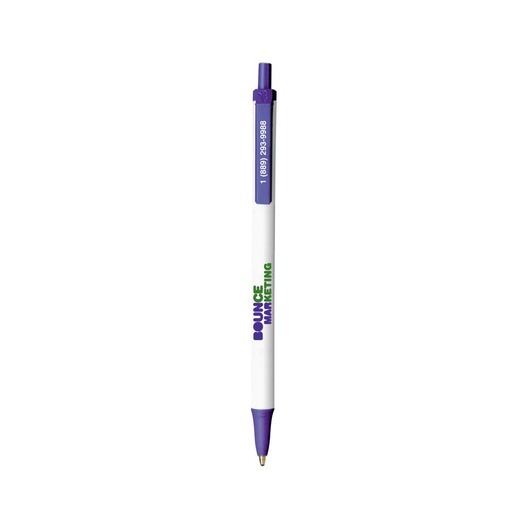 They feature the streamline, slim Bic style with a break resistant pocket clip and printed decoration. 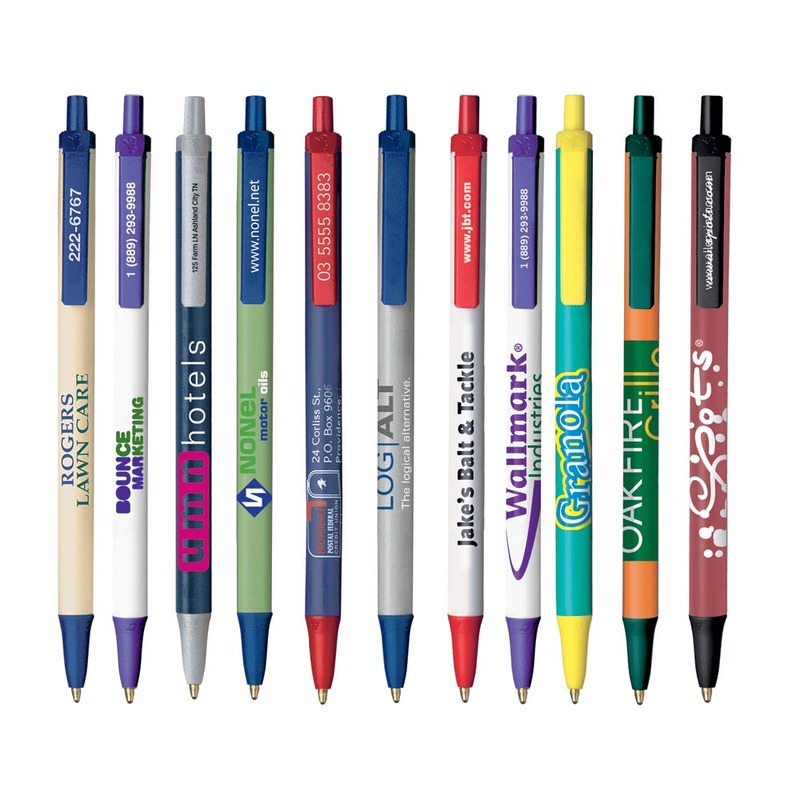 They're eye-catching and can also be branded on the clip to highlight important information such as phone numbers. 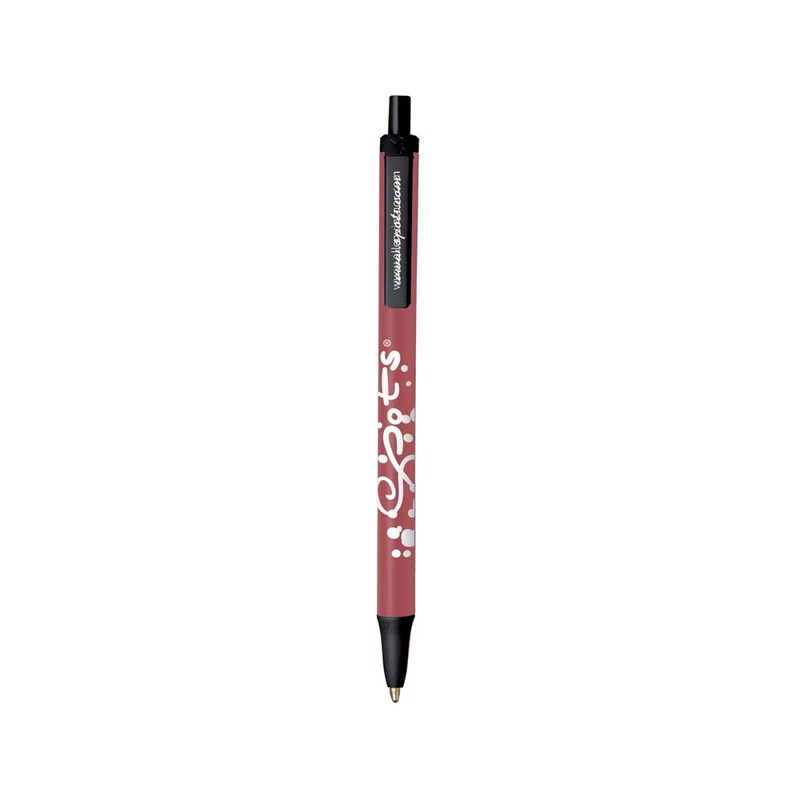 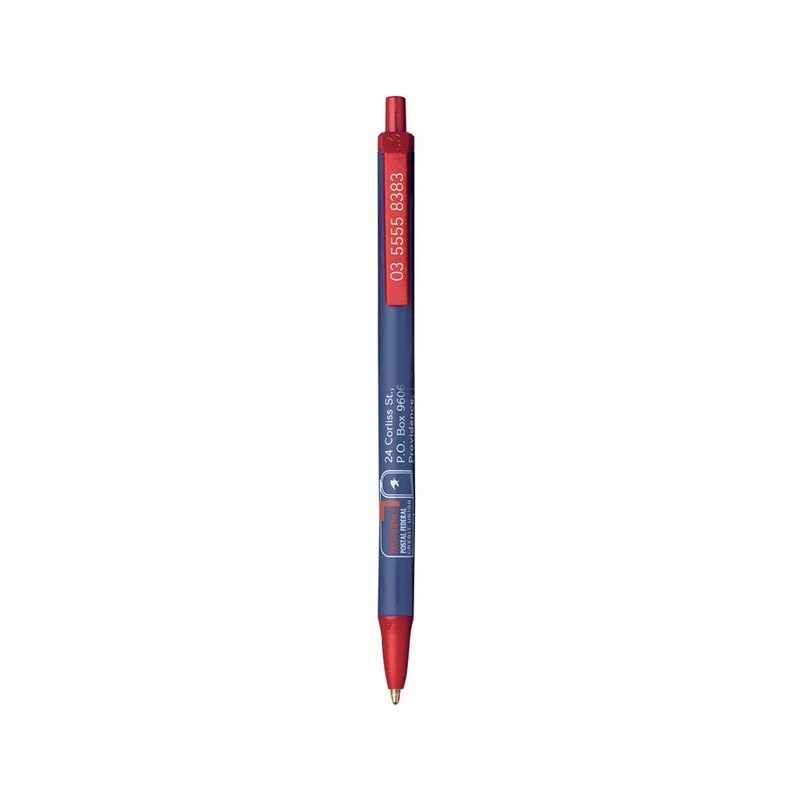 These pens are an office favourite and a fantastic companion to have in your pocket or stationery set.